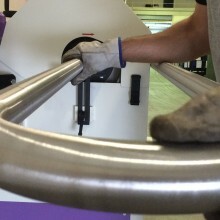 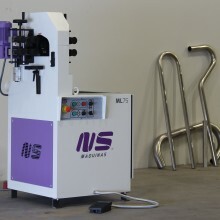 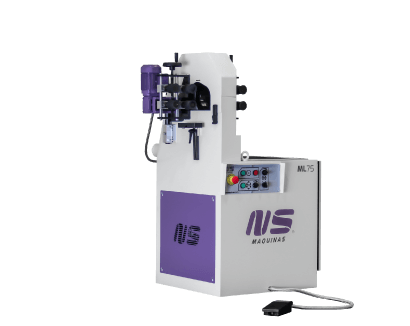 ML75 is the tube finishing machine ideal to polish round tubes with diameters up to 76mm with tight bend radius. 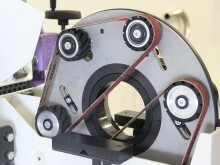 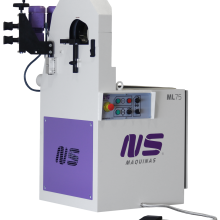 ML75 has a slim and compact planetary wheel which permits the operation of curved tubes. 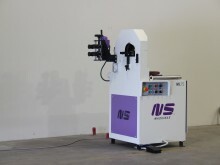 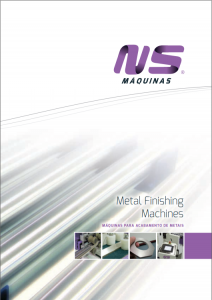 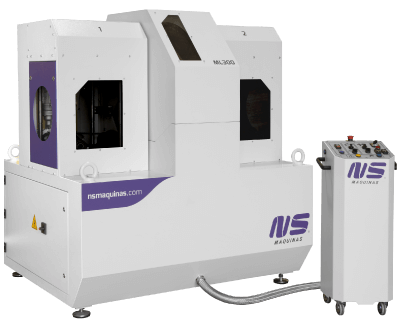 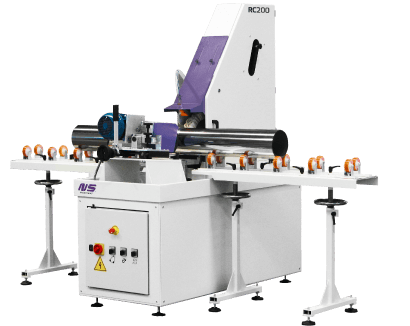 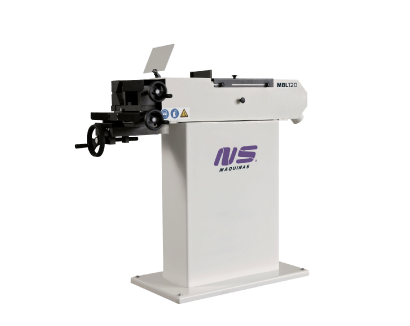 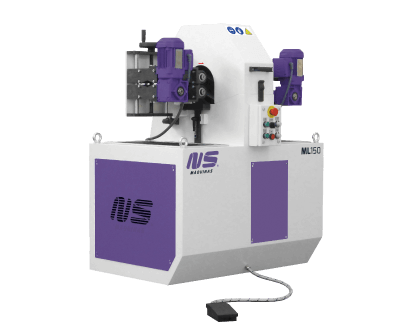 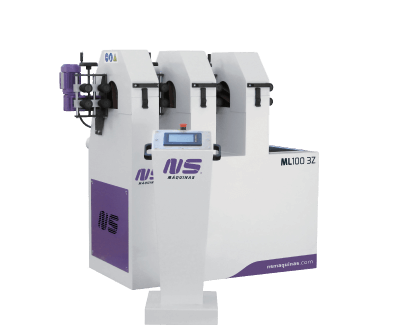 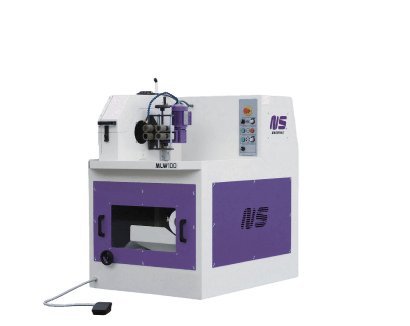 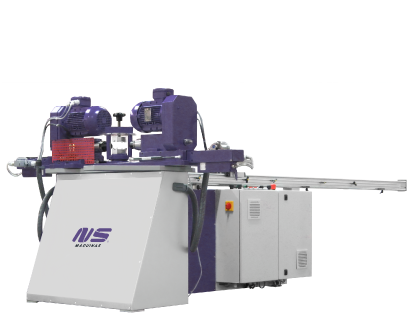 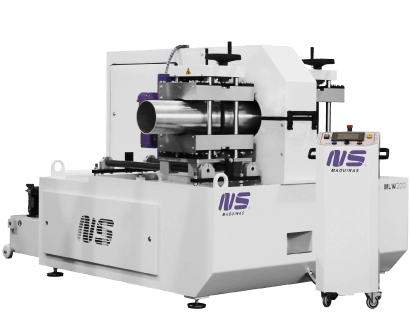 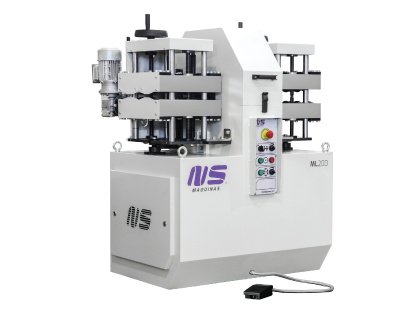 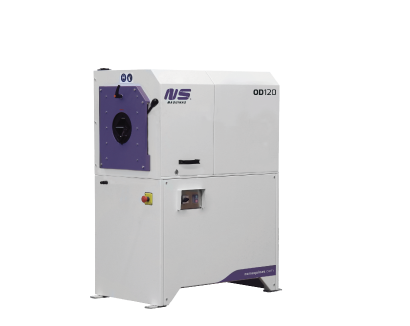 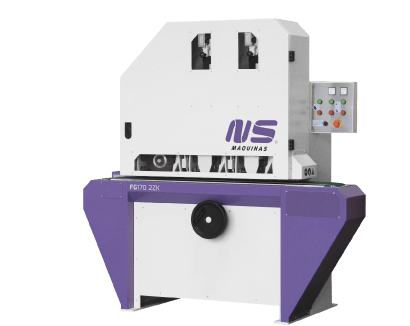 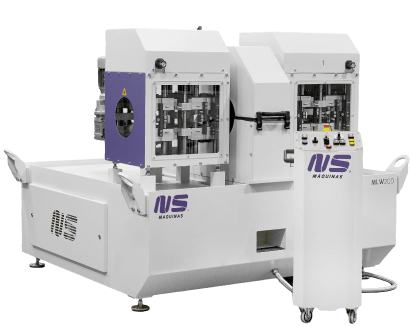 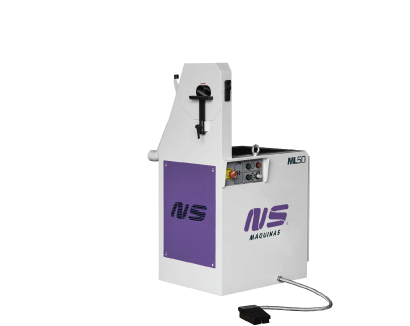 This machine can be equipped with an automatic feeding system for straight tubes finishing. 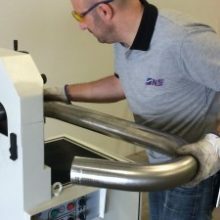 This new tube finishing machine is the answer for curved tubes which are too tight to fit ML100 and with diameter too big to fit ML50. 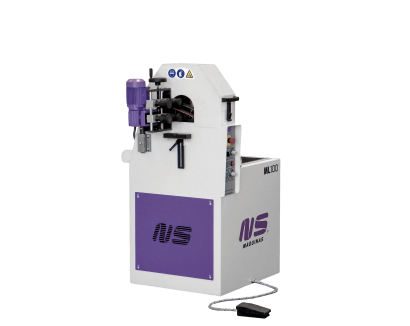 The planetary wheel of ML75 has a compact design for tight curved tubes finishing with the highest flexibility. 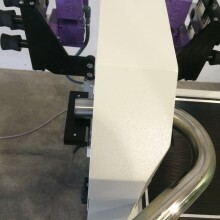 Simple to work with ML75 tube polishing machine. 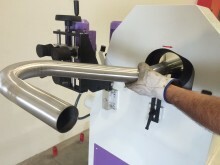 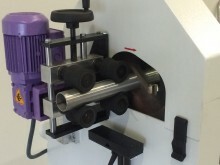 Automatic feeding is hinge mounted and easily removable for bent tube finishing. 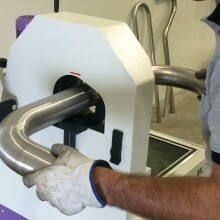 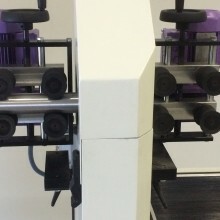 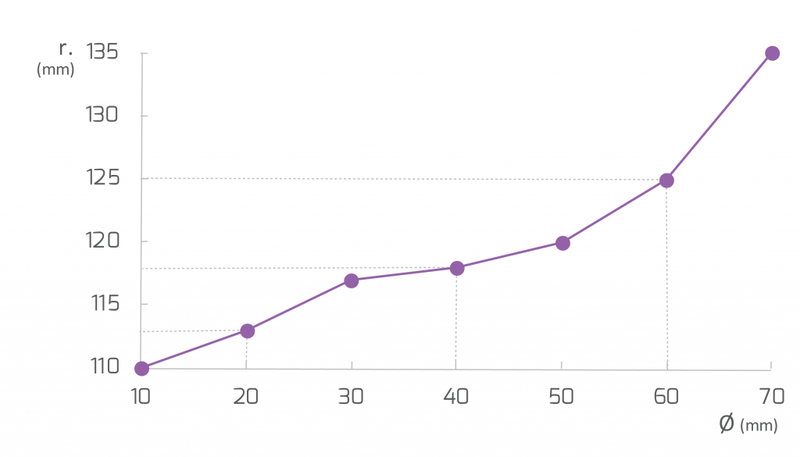 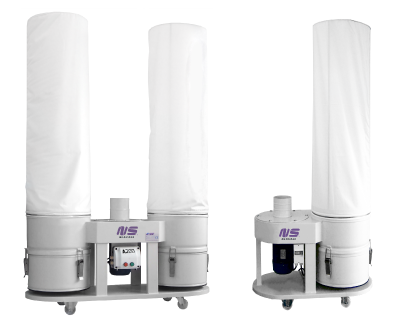 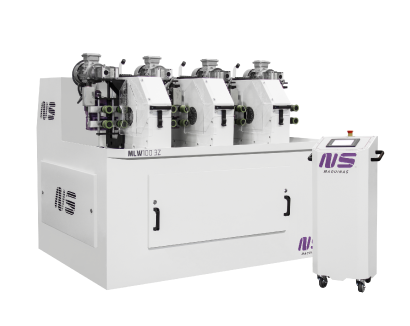 Although ML75 was designed mainly for curved tubes finishing, it can be fitted with automatic feeding systems in order to polish straight tubes whenever needed.